The book is available in e-book and print formats from popular book retailers and also includes an extensive supplement of free online digital resources. Of particular importance to the data science and library informatics communities is that this is the first Esri Press book to use digital object identifiers (DOIs) for citation of both the book and supplementary datasets. 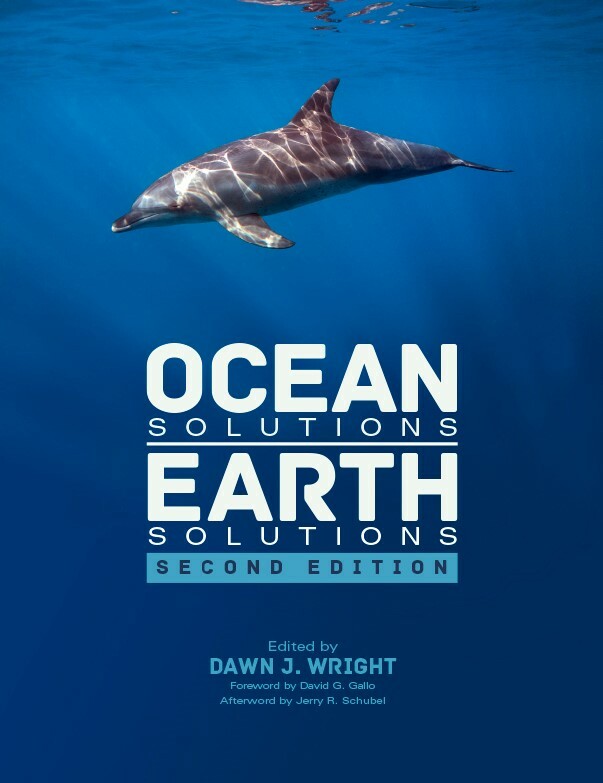 For more information about Ocean Solutions, Earth Solutions, Second Edition, see the Esri Press online catalog or purchase now from your favorite print or e-book retailer.